The RRH Elections with Bold Blue Campaigns and JMC Analytics Poll, the only poll released on the runoff election listed in the Real Clear Politics Average of Polls, was conducted of 684 respondents between November 19 and November 21 and again between November 23 and 24 (skipping Thanksgiving Day) and has a margin of error of four percent. The results of the poll suggest that despite stumbles by Hyde-Smith on the campaign trail and revelations of ethical problems that plague Espy, voter attitudes towards each candidate have not changed much since the November 6 election. In that race, Hyde-Smith took 41 percent of the vote, Espy took 40 percent, and Tea Party favorite and conservative Republican State Senator Chris McDaniel took 16 percent. 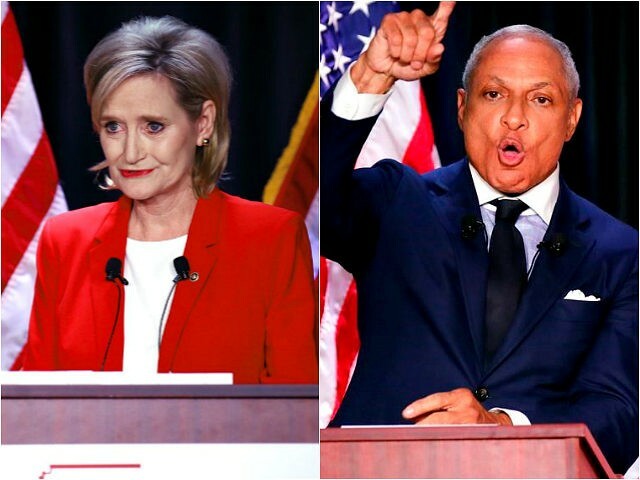 Tuesday’s runoff election was triggered when neither Hyde-Smith nor Espy secured 50 percent of the vote. By Mississippi law, only the top two candidates qualified for Tuesday’s election. Respondents to the RRH Elections poll closely tracked those actual results. Forty-five percent of respondents said they voted for Espy on November 6, while 44 percent said they voted for Hyde-Smith, while 12 percent said they voted for McDaniel. With neither candidate demonstrating significant crossover support, the race will come down to the lean of the state and turnout. As the white and Republican blocs in Mississippi are larger than the black and Democratic blocs, it seems likely that her larger base will carry Hyde-Smith to a moderately strong victory. Espy’s best chance to win is if there is a significant turnout differential in which whites and Republicans do not turn out while blacks and Democrats do. However, in our sample we do not see strong signs of such a lopsided turnout in Espy’s favor. Democrats have mounted an all-out effort to defeat Hyde-Smith, who was appointed to the seat by Gov. Phil Bryant when former Sen. Thad Cochran (R-MS) resigned in April due to health reasons. Tuesday’s election will determine whether Hyde-Smith or Espy will serve the remainder of Cochran’s term, which ends in 2020. 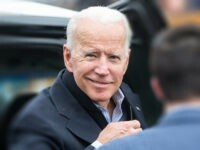 Sen. Kamala Harris (D-CA) and Sen. Cory Booker (D-NJ), both potential 2020 presidential candidates, have visited Mississippi during the runoff election to campaign on behalf of Espy. On Monday, President Donald Trump held two rallies in the state to support Hyde-Smith and encourage Republicans to get out and vote for her. Republicans currently hold a 52 to 47 advantage in the Senate over Democrats, pending the outcome of Tuesday’s runoff election.